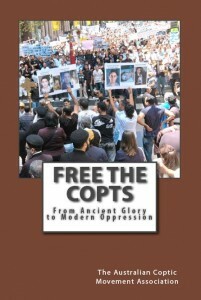 The Federal Minister for Hughes, Craig Kelly MP, delivered this speech earlier today, Wednesday 29th May 2013, calling on the IMF to consider the treatment of the Coptic minority as a condition of any financial assistance to the Egyptian Government. 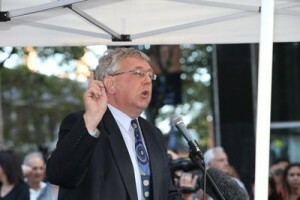 The Federal Member for McMahon Hon. 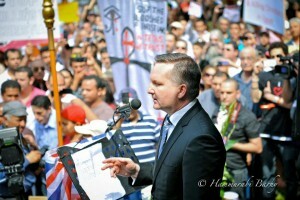 Mr Chris Bowen MP has contacted The Australian Coptic Movement Association today confirming he will be raising the plight of Egypt’s Copts tonight in Parliament House. A special announcement from St. George Coptic Orthodox Church, Kensington. Mr Laurie Ferguson MP, Federal Member for Werriwa has written to the Australian Coptic Movement Association (ACM) confirming that he requested Senator the Hon. Bob Carr, Minister for Foreign Affairs to call in the Egyptian Ambassador following ongoing attacks on Copts in Egypt. Australian Copts celebrate Easter amidst hostilities in Egypt. 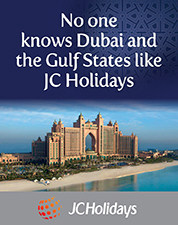 The Australian Coptic Movement Association’s 2013 Easter Message “Why do you seek the living among the dead? 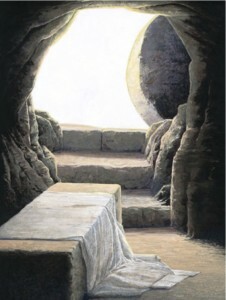 He is not here, but is risen!” Christ is Risen. Indeed He is Risen. Pekhristos Aftonf. Khen omethmi aftonf.